How far are western politicians willing to go? Should we let them? Will the media look the other way? 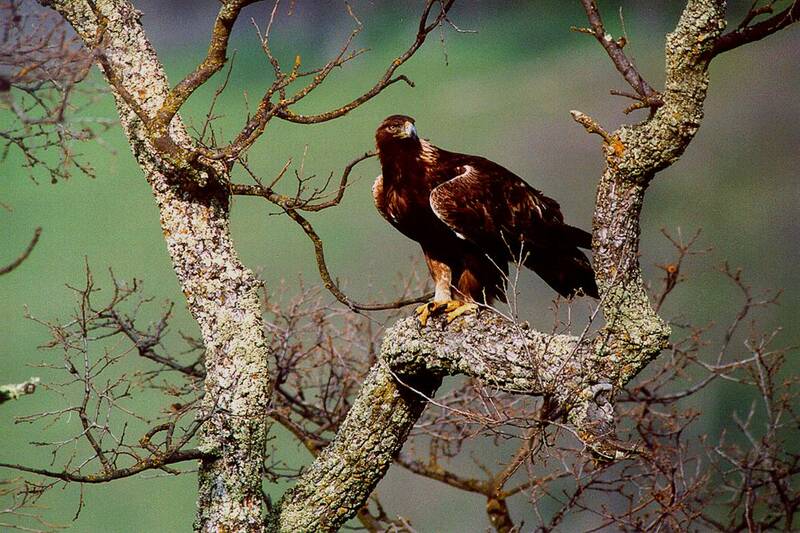 The US government is proposing to grant a first-of-its-kind permit that would allow the developer of a central Oregon wind-power project to legally kill golden eagles. Let’s not allow the greed of big business to legalize the death of these magnificent national treasures. Will you pass it on?